It is the belief of the Magqubu Ntombela Memorial Foundation that the preservation of traditional knowledge, history and culture has become absolutely vital in Southern Africa if we are to prosper as a winning nation and respect the diversity of people and culture. 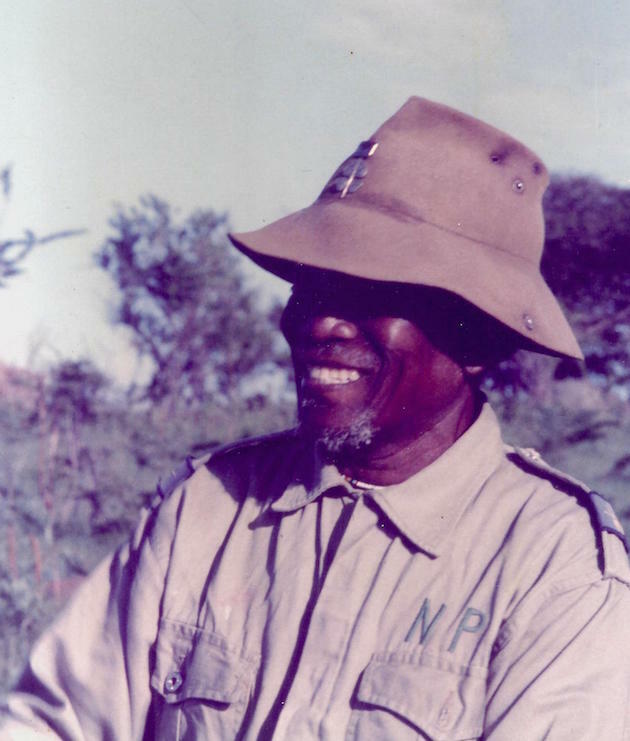 The establishment of the Magqubu Ntombela Memorial Foundation (MNF / the Foundation), founded by Dr Player, Andrew Ewing and Nick Steele, was based on a promise that Dr Player made to Magqubu Ntombela. Dr Ian Player, who considers Magqubu his great mentor and friend, once said: "Through his patient instruction he introduced me to a new cosmology. We worked together capturing rhino and on long patrols fighting poaching gangs. Together we took more than 1000 people into wilderness areas of iMfolozi and Lake St Lucia. 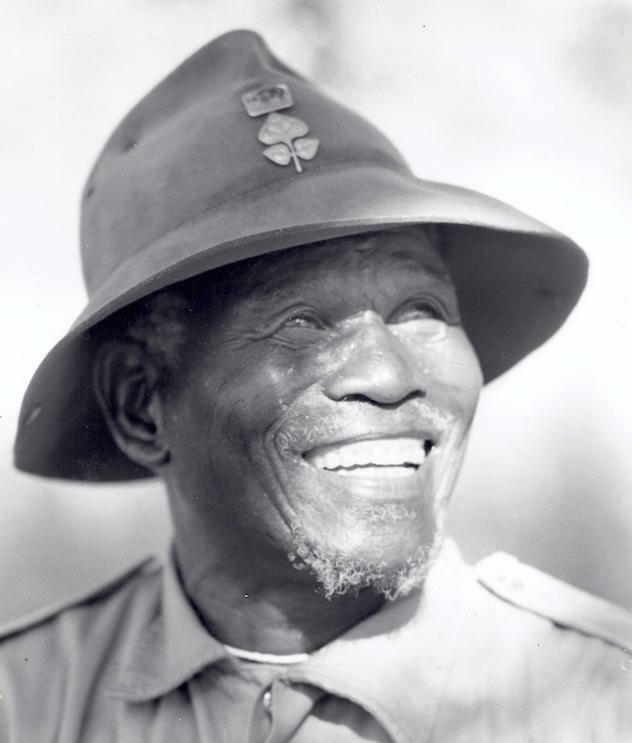 He always led with courage; following the rhino paths and stopping to explain the history of the landscape. 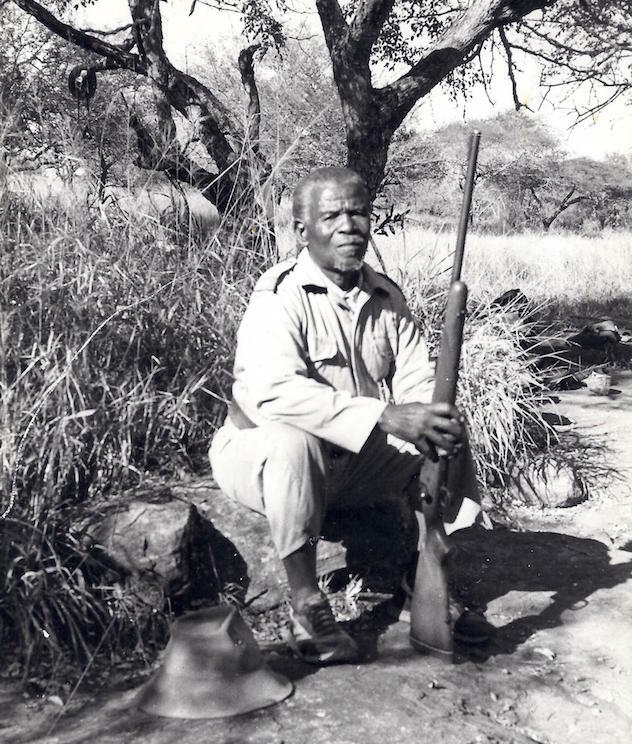 For Magqubu the hills and trees lived."